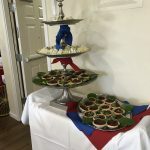 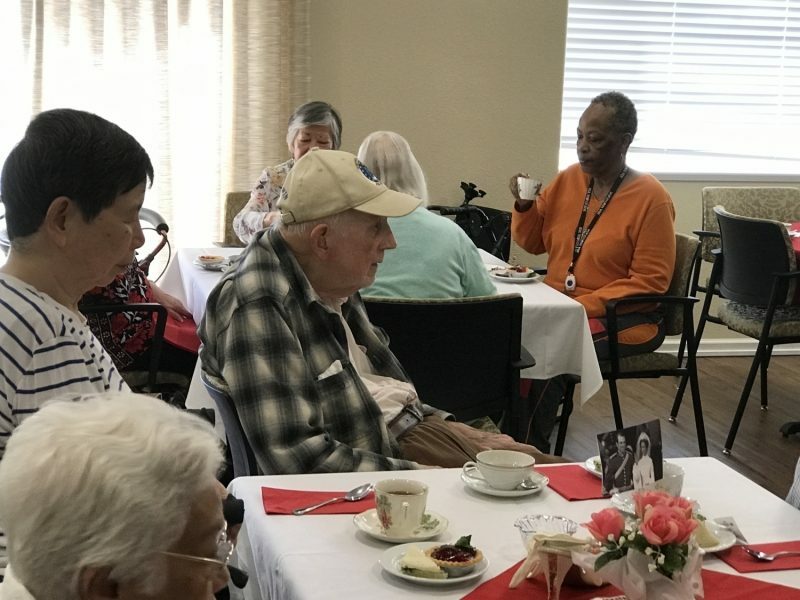 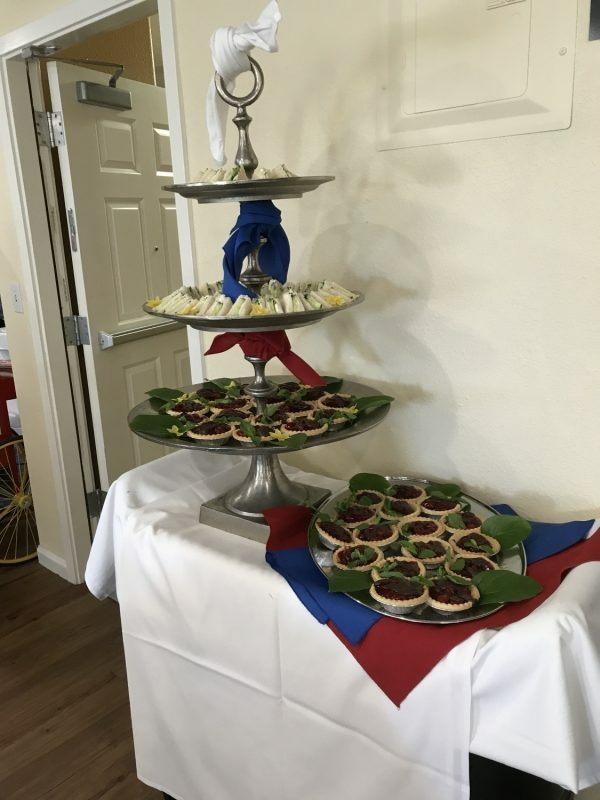 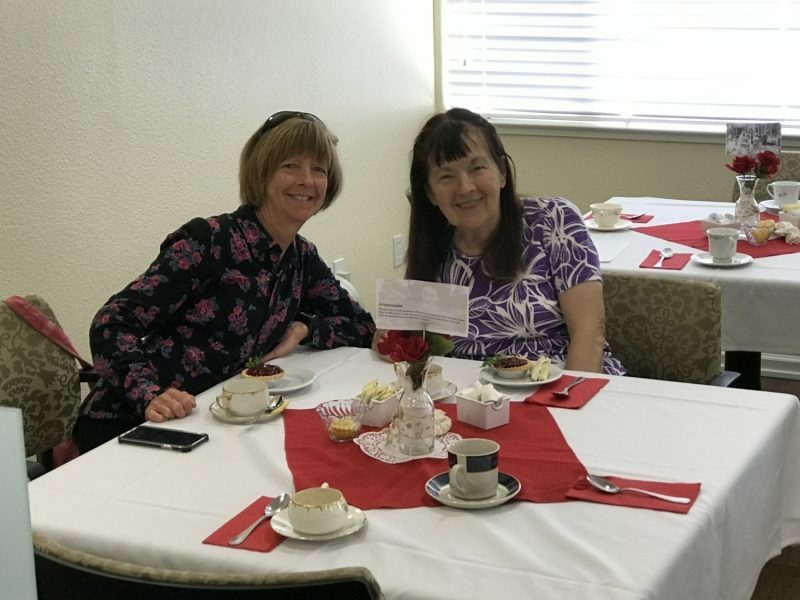 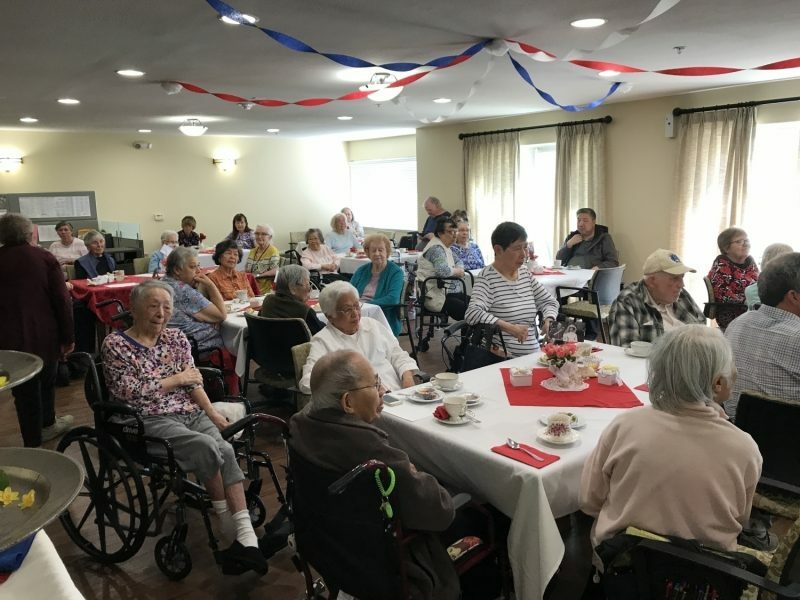 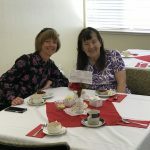 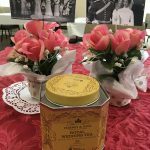 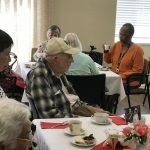 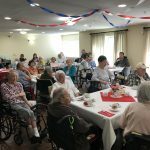 The Royal Nuptials are just days away and to welcome spring and honor this historical occasion, we threw a Royal Wedding Tea. 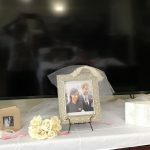 Attached are a few pictures. 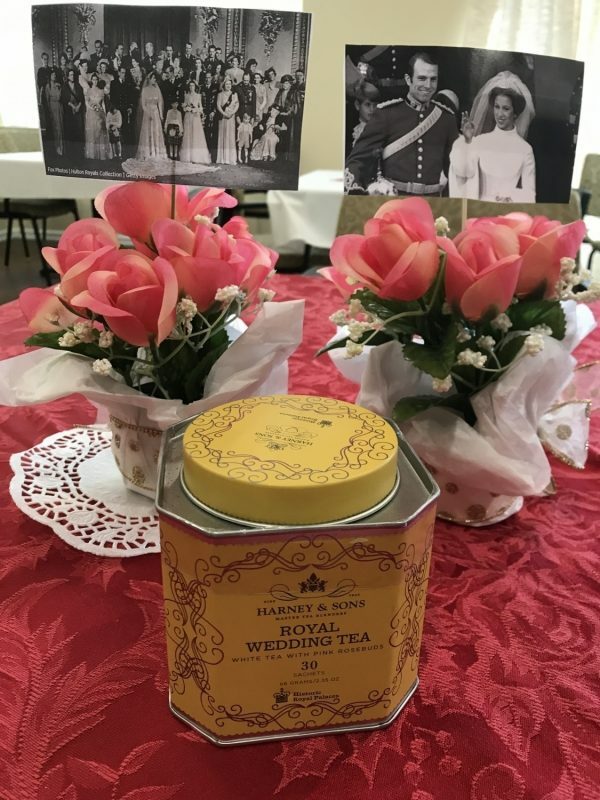 Best Wishes to Harry and Megan! 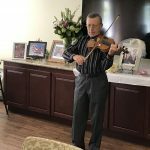 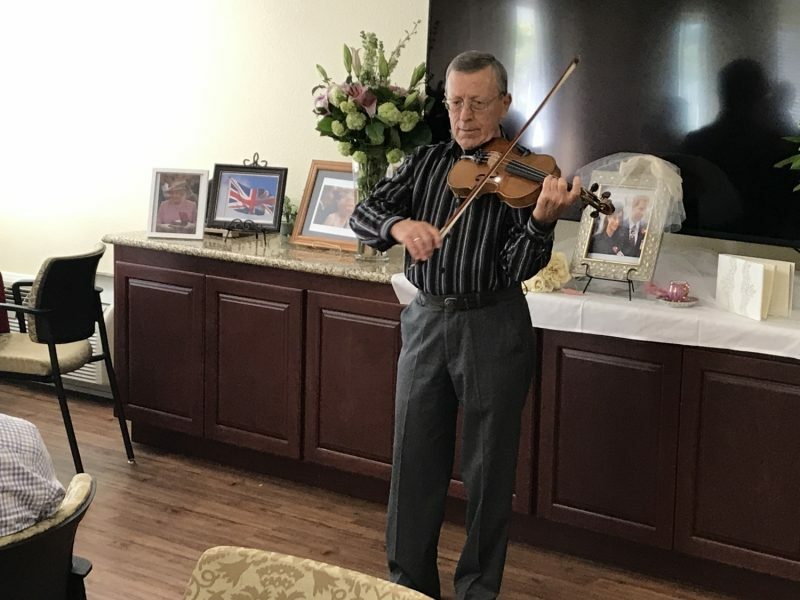 Yakov Stanislavskiy violin music at tea.